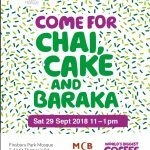 We are glad to have our #CoffeeMorning at the Mosque to support tackling the Cancer disease and spread awareness among our community. 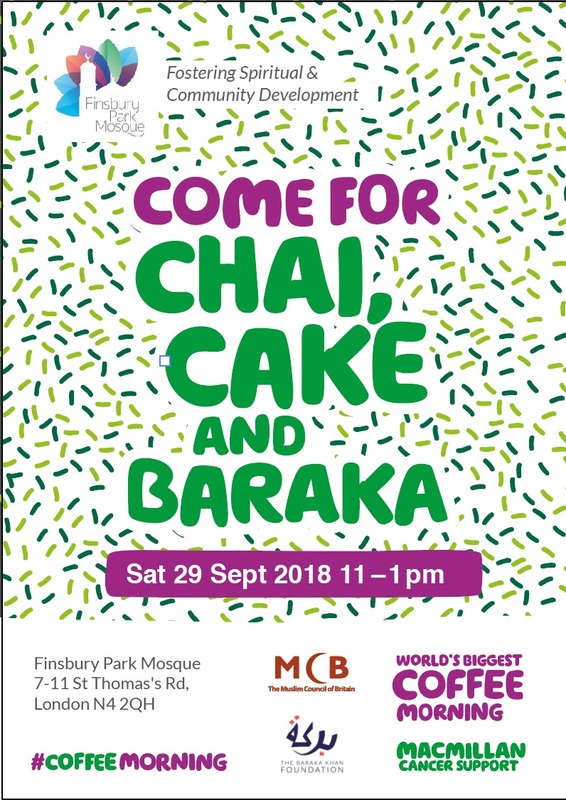 Thanks to our congregation & Arsenal fans for their support, all money raised will be going to Macmillan cancer charity, a special thanks to Baraka Foundation and its CEO Mr Iqbal Khan for his inspirational speech to the audience. Hundreds of pounds have been raised so far.